Becoming a music journalist is the goal of many. Alongside film. Reviewing gigs and new releases. and interviewing stars sounds great. And it can be. But if you want to approach music journalism as a career, and develop your skills as a specialist, there’s a lot you need to do, and to know, if you are to make it. I mean, you wouldn’t think you could become a political journalist without knowing a great deal about politics – about the people, parties, polices and plenty about political history. Without that background knowledge you can’t be a competent political reporter. Likewise, you can’t be a professional music journalist without knowing a great deal about your subject. A lot of what you need to do to make it is covered in the general introduction to specialisms, linked to here. You’ll also find a lot of relevant material in the masterclass on celebrity, showbiz and arts reporting which is here for subscribers and will be making a brief appearance outside the paywall in a little while. 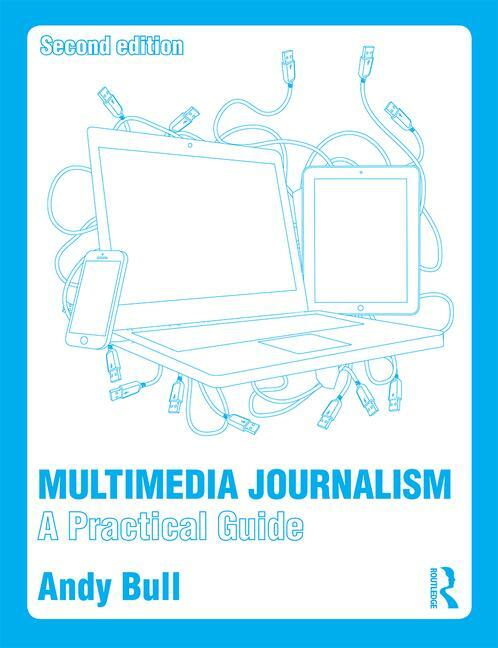 We also cover practical guides to doing some of the things that are staples of music journalism – writing a review and conducting an interview – on pages 207-8, 320 and 335-6 of the print and ebook edition of MMJ, and in the companion units on this website.